6.5, rolling hills with a little distance between some holes. 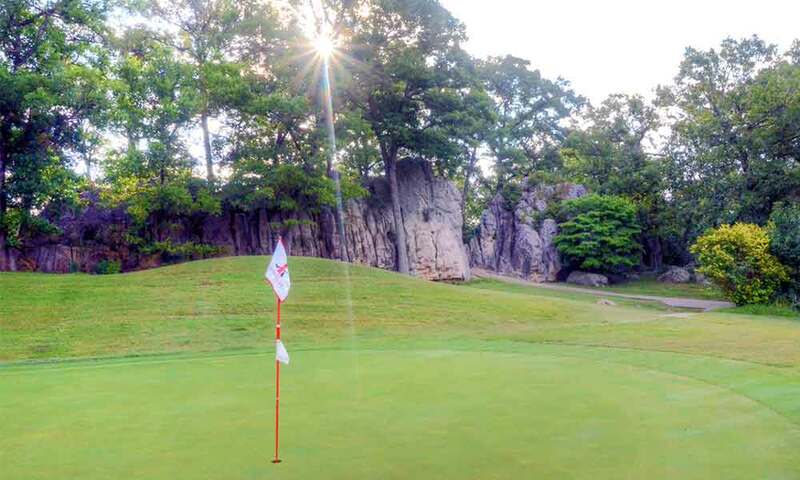 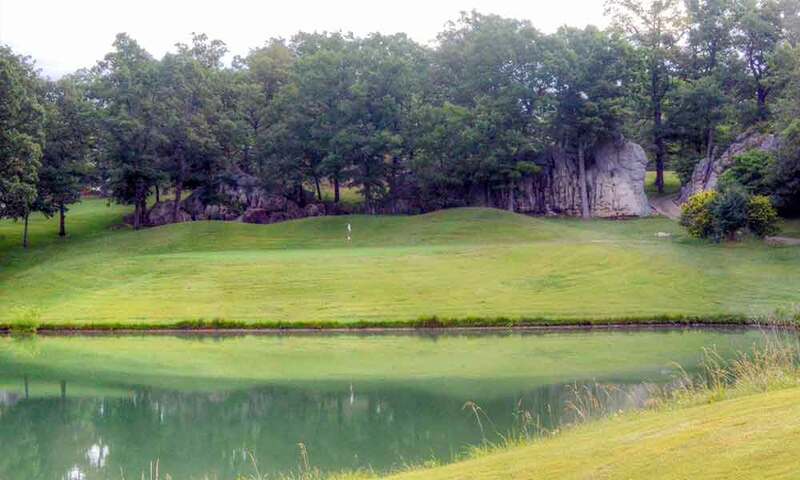 Indian Rock Golf Club in Laurie, MO at the Lake of the Ozarks is a diverse course that is supposedly improving by the day. 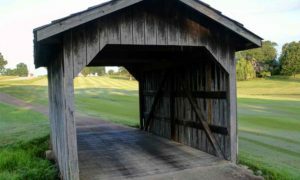 Some holes are wide open; some are like threading a needle. Some of the greens are huge and flat; some are small. 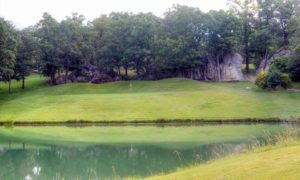 Like most of the other Lake courses, Indian Rock Golf Club has it share of hazards: sand, water, OB, trees, etc. 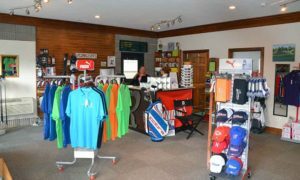 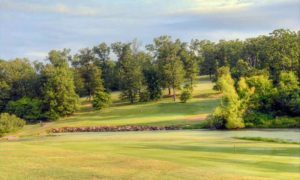 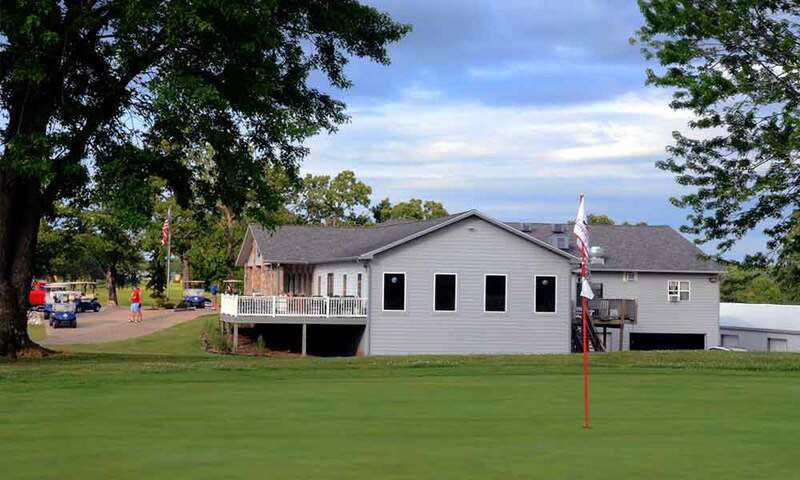 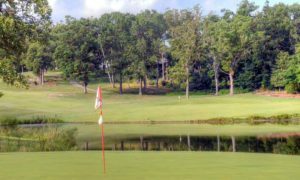 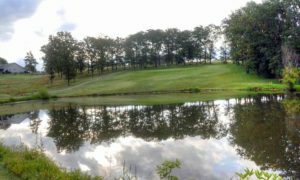 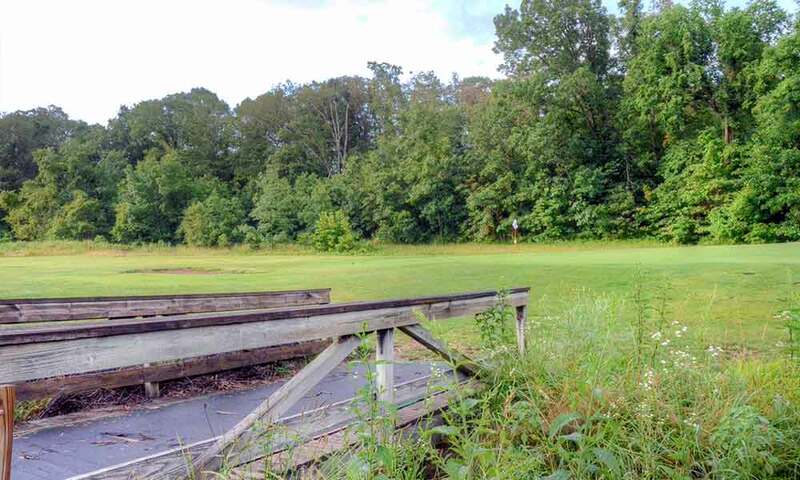 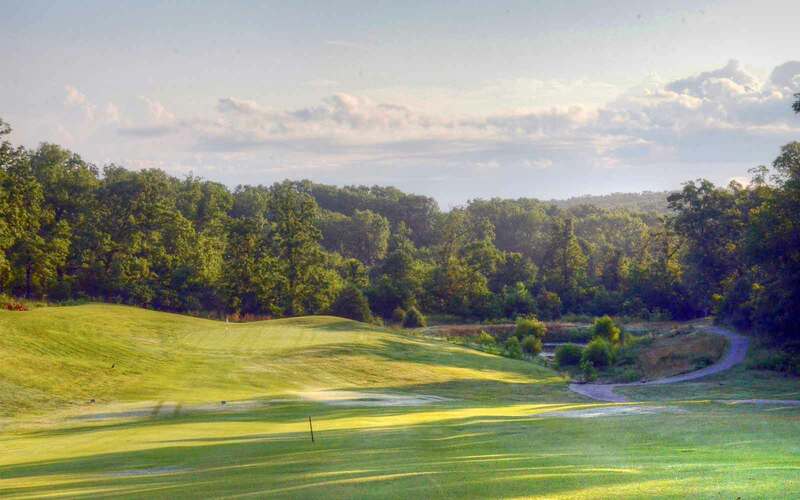 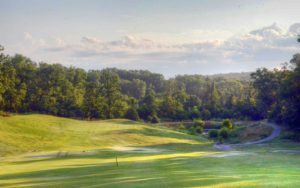 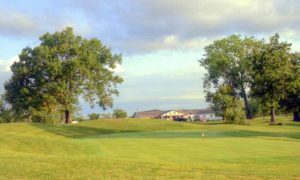 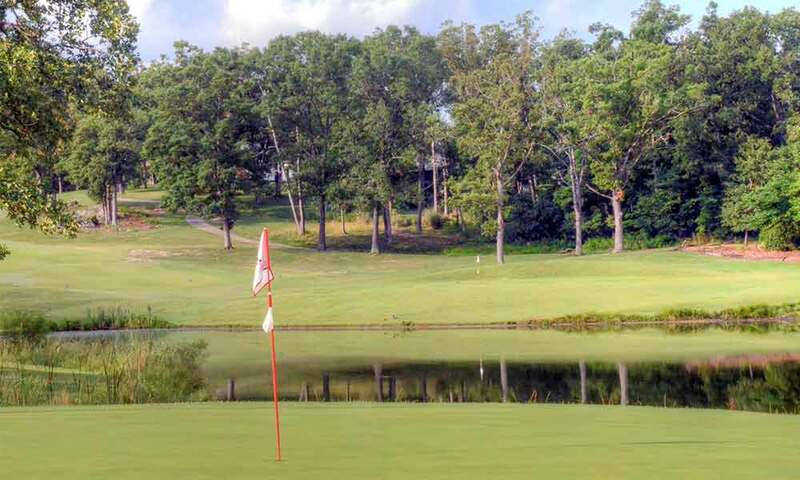 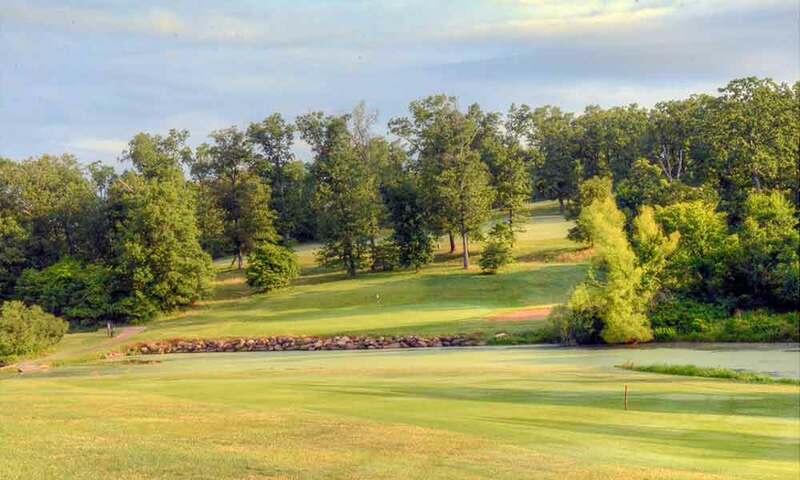 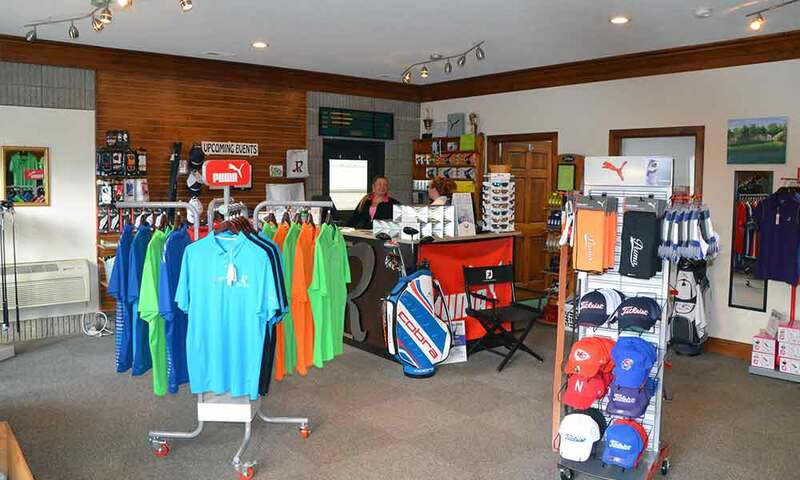 The club is a little north and west of most of the premier courses, but you should definitely play the course, particularly if you are staying within a 15 mile radius of Laurie, MO.